Officially finishing up my holiday gift guide today with a huge list of gift ideas from ULTA! I went through almost 1000 of these--my mind was practically swirling after doing research in stores and online these past two months. And the testing! BUT! I found only the best stuff for you to give as a gift (or purchase with your Christmas money perhaps). I can't wait to hear your faves! How cute are these beauty ornaments? I wouldn't mind any of these under my tree! 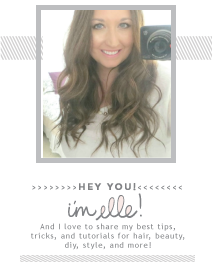 Hot Tools--I'm sharing this because it is the BEST deal: two heat styling products for the price of one. These avg around $30, but they are worth the money. AMAZING deal. Anything TOO FACED for their holiday collection--I mentioned them in my Sephora post already. Skincare--A lot of the deals were great deals, but very expensive so I left them out OR I had already mentioned them in my Sephora post. Any holiday from Tony Moly--Usually their products are very cute but gimmicky, but everything in their holiday collection is really good. Sold out mostly online, so check stores. Philosophy has a bunch of cute bath sets in holiday scents. Great gift sets! I have that Tarte pallete and I absolutely love it! I wish they had the whole value set when I purchased it because I love their mascara too. I love the Tarte palette! 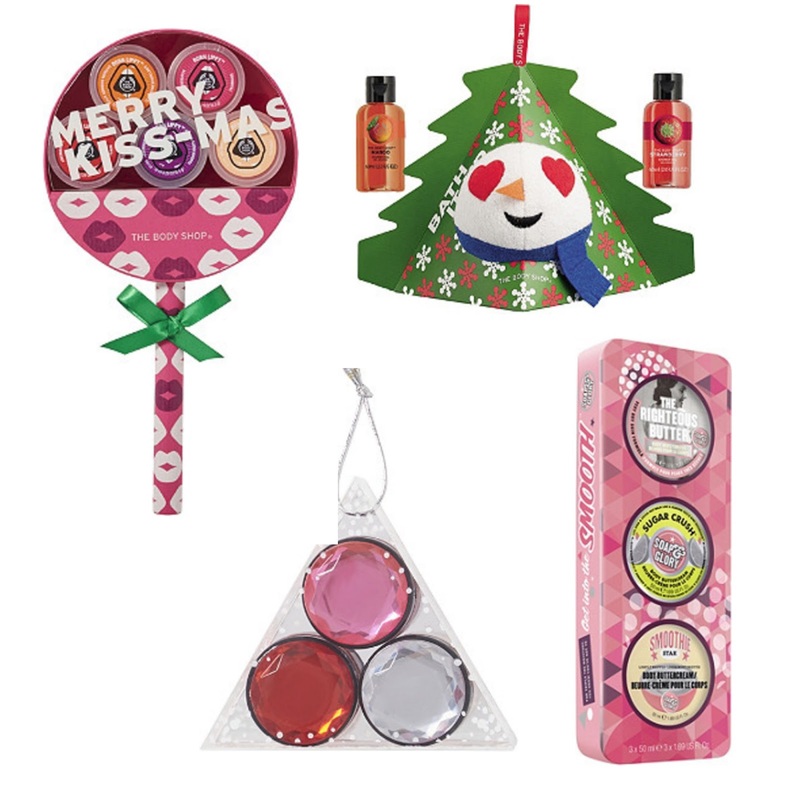 Those Soap and Glory body butters and the Butter lip combo are great ideas for stocking stuffers! Thanks for sharing these awesome deals! I have my 20% off coupon in hand so need to get to Ulta soon. This is awesome! 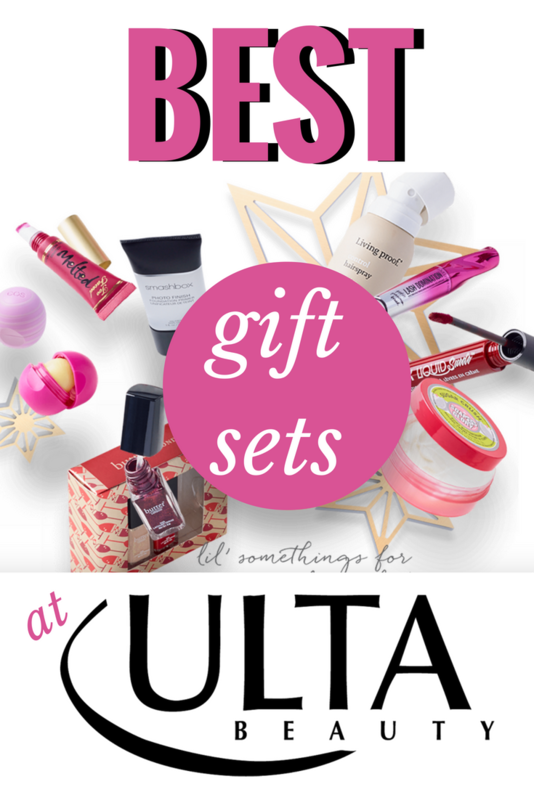 So guess what, we used to have to drive an hour to the closest Ulta but our town got one and it opened a couple months ago and it has been my go to for Christmas gifts this year! You picked some of the best gifts as always with your impeccable taste! I hope you have a wonderful day beautiful! Yes to the Superhero mascara! It's one of my favorites too -- and now I got my mom hooked on it. 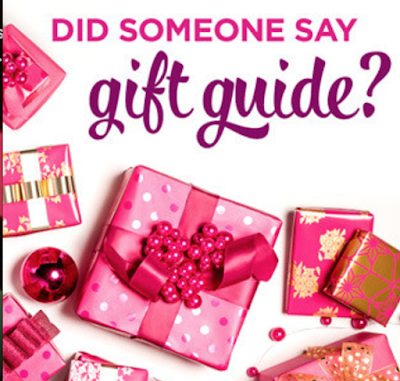 So many great gift sets! I love the Essie Gel Couture line so much. I’m my mom’s manicurist and this polish stays on her nails so well. Less work for me! I got one of the Stila Aqua Glow Watercolor Blushes during Black Friday sales and I really like it. I love their liquid lips too so that’s a great set. The Tarte set is a steal too. I’ve recently fallen in love with that mascara. I have a 20% off coupon for Ulta that’s burning a hole in my pocket. That essie gel set is a great price! Buying them separately is pricier! The Body Shop really has great sets! I wish we had an Ulta close by! Those ornaments are adorable. My sister in law would love those and any of these sets. I needed ideas... I haven't followed through on anything yet! I've never tried Ulta lipsticks but I'm intrigued! ok seriously what a kickass roundup! i love those body shop sets and that essie gel line is my fav too! it def has staying power! Love these premade gift sets! Giving made easy! Awesome picks! Thanks so much for sharing! 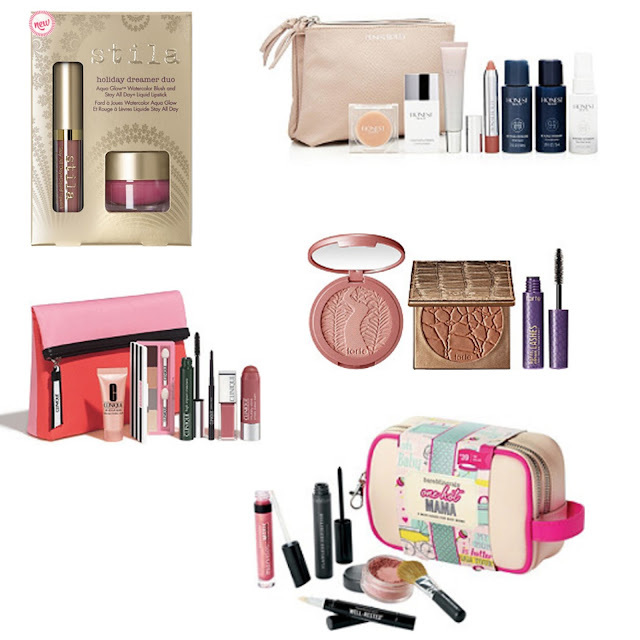 I love this time of year because I feel like there's always so many great gift sets! I really want Tarte Treasures palette! Thate $59 Tarte set is a great value! I also love all of the little ornaments/stocking stuffers like the bare Minerals matte lip! I've had my eye on that burts bees set! I think it would be a really great stocking stuffer. The Butter London set is so cute and chic! 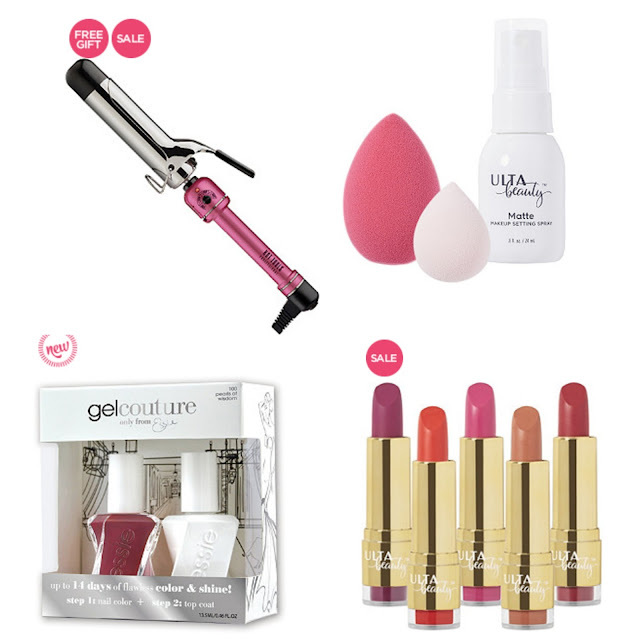 The Beauty Gems set would also be a great stocking stuffer, especially for teens! Great list Elle! I think that's a great deal for the Tarte Treasures Set! Yes!! Love all of these amazing gift sets! Such perfect gifts! The It Cosmetics Superhero Mini Mascara is amazing! Those ornaments are super cute. Aside from MAC, I pretty much only shop for makeup at Ulta. I'm loving these gift sets you featured! I feel like most ladies would love to get any of them! I went to Ulta last week and saw most of these items. I had to contain myself because I wanted everything! I want that soap and glory set for myself! Haha!!! The Tarte palettes are always so tempting too, 'just like too faced. 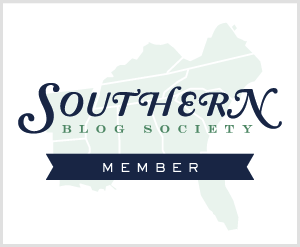 So many great ideas for gifts and stocking stuffers. 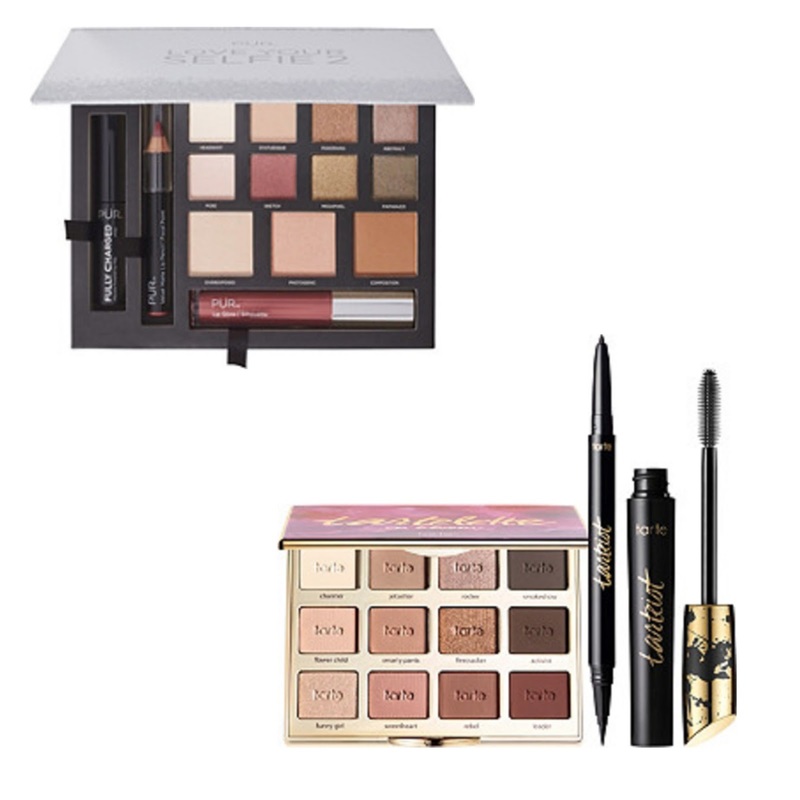 I love the palettes you picked out and I'd also love to try out the Bare Minerals Naughty Matte Lipstick.